Main opposition New Democracy leader Kyriacos Mitsotakis presented his party’s complete list of 42 candidate Members of the European Parliament in the 26 May European election. 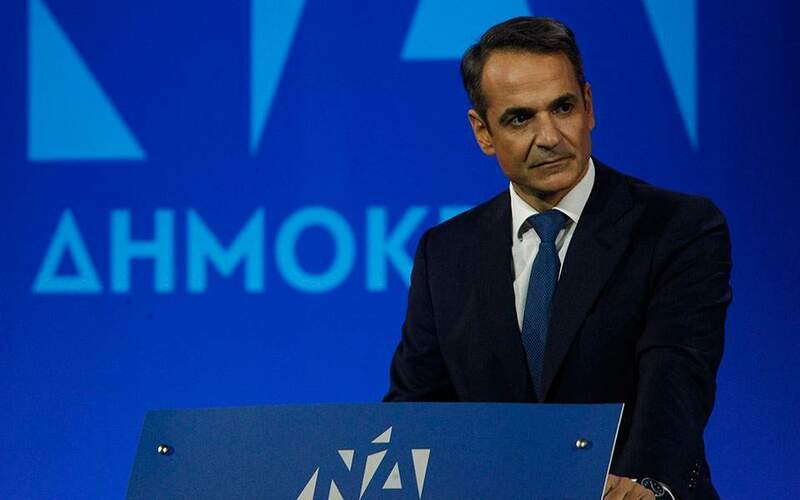 Speaking during an event in Athens to present the ND ticket over the weekend, Mitsotakis sent a confident message to party supporters. “On 26 May New Democracy will record the first major win, after four years, with 42 exceptional candidates at the forefront”, he said. He went on to say that the center-right party was the one to achieve Greece’s accession to the European Union, as well as the party that kept the country in the Union four years ago, when fear of Grexit loomed. Mitsotakis spoke against the populist and nationalist forces that are on the rise across the EU, pointing out that the far-right is not the only representative of populism in the continent. Predicting the result of the upcoming election, he expressed confidence the European People’s party will be the winner. The result on 26 May should be such that it leaves no question about the coming great change, Mitsotakis said, referring to national elections, which must take place by October, at the latest. “We want a strong Greece within a strong EU”, Mitsotakis said, adding that after “four years of missed opportunities, it is time to make a new beginning”, now that “society has arrived at its own conclusions about our political opponents. Mitsotakis praised the list of ND candidate MEPs, including former party chief Vangelis Meimarakis who will head the ballot. He said the selections were merited, as every candidate has a record of strong work in their respective professional field. The ND ballot consists of lawyers, business professionals, professors, civil servants, political scientists, doctors and journalists among others.